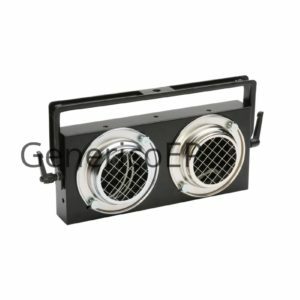 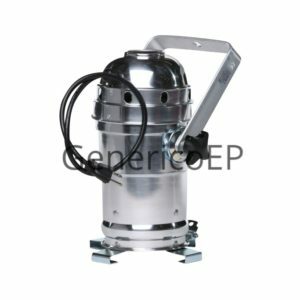 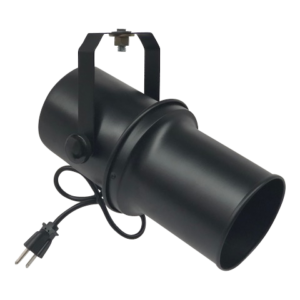 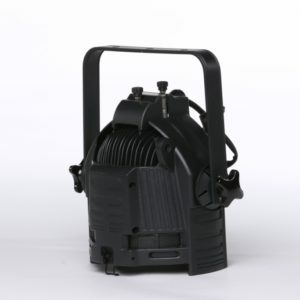 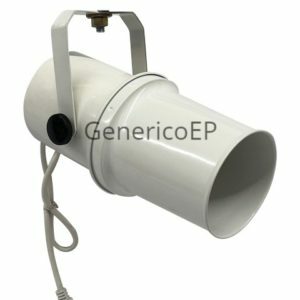 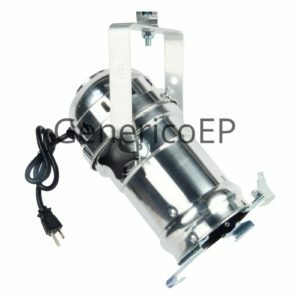 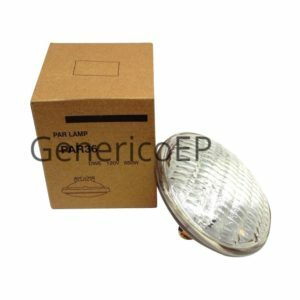 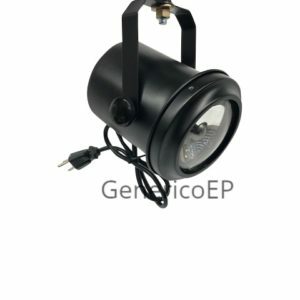 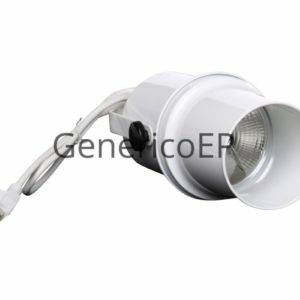 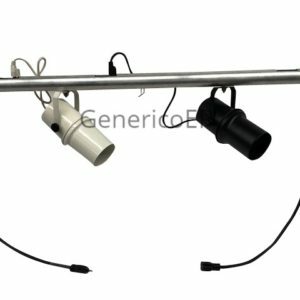 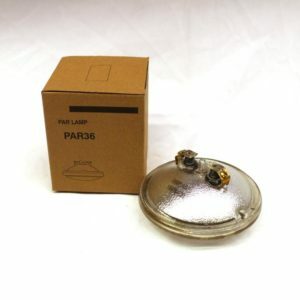 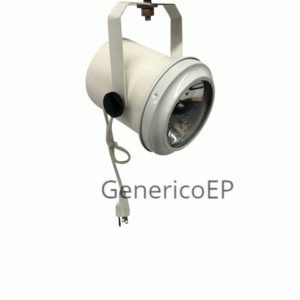 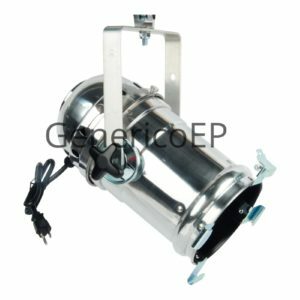 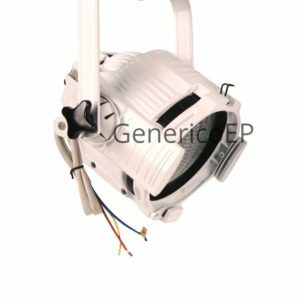 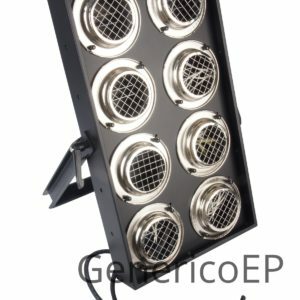 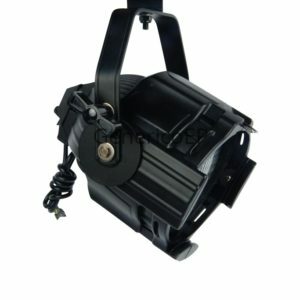 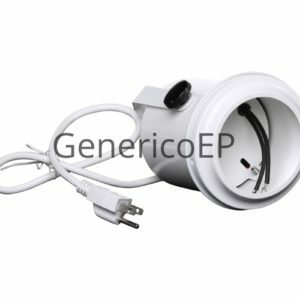 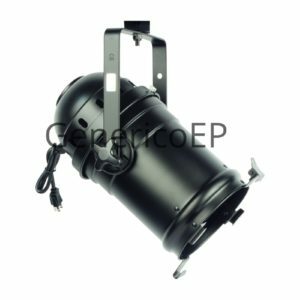 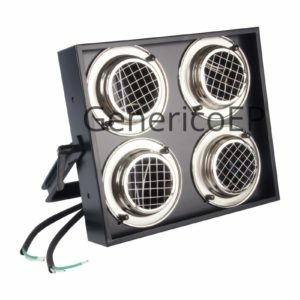 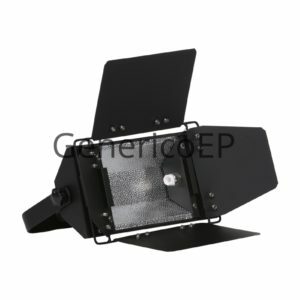 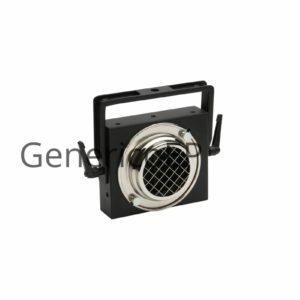 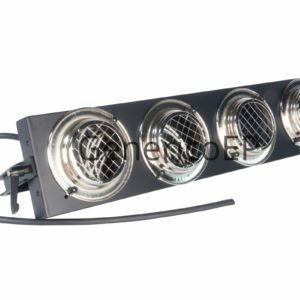 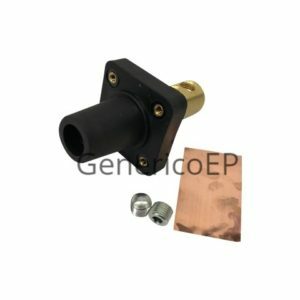 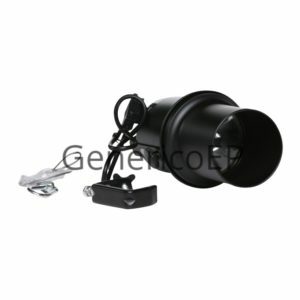 Generico produces an array of commonly used theatrical lighting fixtures that are typically dimmable and operate on 120 and if applicable, 220 volts. 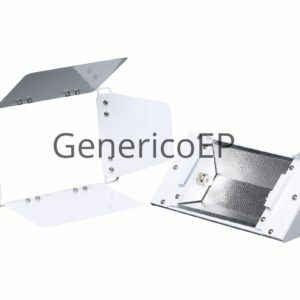 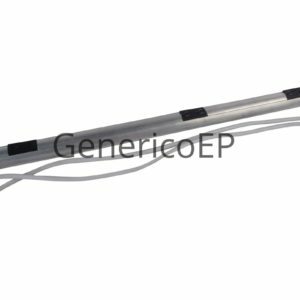 All products have been proven time and time again to provide the kind of quality and value metric you can expect in any Generico product. 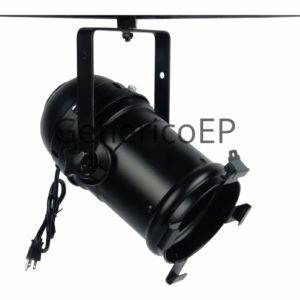 All fixtures are generally available in black or white stock finishes. 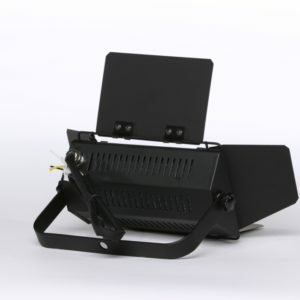 Custom powder coating or painting available upon request.